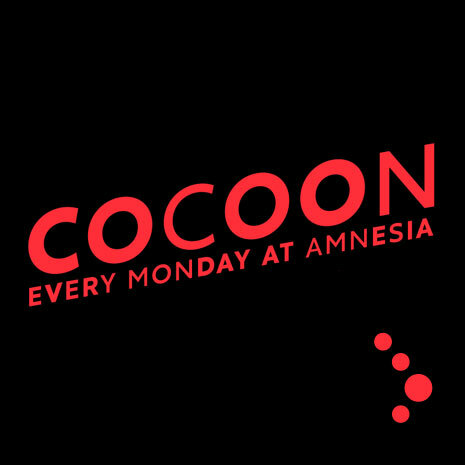 Cocoon is undoubtedly one of Amnesia’s most well known parties. Every Monday night, Sven Vath shows us exactly why he’s retained his 16-year residency at one of the island’s biggest clubs. Known for treating lovers of underground house to consistently high quality beats, Cocoon regulars include Richie Hawtin, Ricardo Villalobos, Adam Beyer and Solomun.